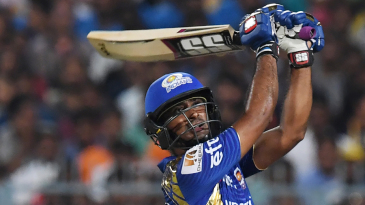 Mumbai Indians ended the league stage of the IPL with a table-topping 20 points after they beat Kolkata Knight Riders by nine runs at the Eden Gardens. 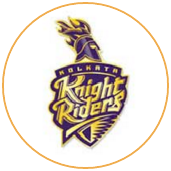 The defeat meant Knight Riders, with 16 points, would not finish in the top two. Sunrisers Hyderabad, who had beaten Gujarat Lions in Saturday's afternoon game, had ended the league stage on 17. 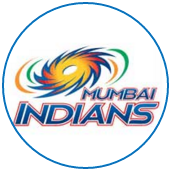 Having made as many as six changes to their line-up in an effort to test their bench strength ahead of the playoffs, Mumbai posted 173 on the back of half-centuries from Saurabh Tiwary and Ambati Rayudu. 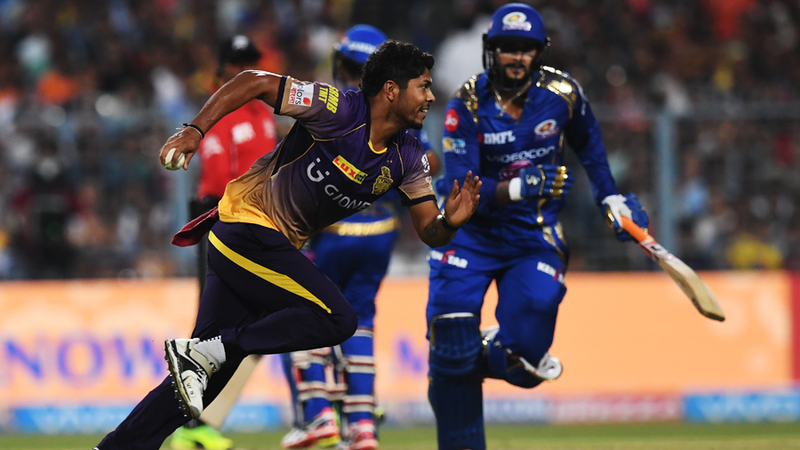 Knight Riders were in control of the required rate from the start, but kept losing wickets far too frequently.